Prizes Everyday Win Trauma boxsets! 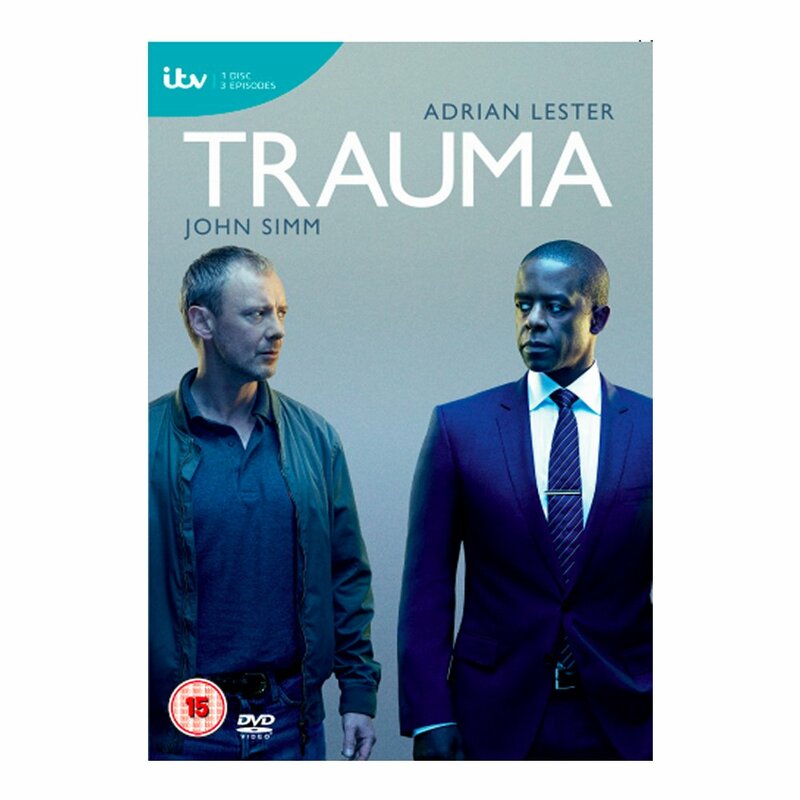 A tense, edge-of-your-seat thriller from Mike Bartlett, creator of smash hit Doctor Foster, Trauma centres on two fathers, Dan (John Simm) and Jon (Adrian Lester), whose very different lives collide when Dan’s teenage son tragically dies under the care of trauma consultant Jon in a Central London hospital. Devastated and heartbroken, Dan, a working class father struggling to make ends meet, believes Jon is responsible for his son’s death and, as he strives for justice, Dan begins to unpick the fabric of Jon’s distinctly contrasting life as a high-achieving surgeon with a beautiful home and family. Trauma is an intricate, fast-paced thriller that explores what happens when the very institutions established to protect us let us down. Trauma also stars Rowena King, is directed by Mark Evans and produced by Catherine Oldfield. 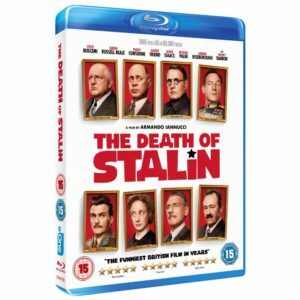 We have three DVD boxsets to give away! The Ritual: win merchandise bundle and DVD!